The Long Beach Match Racing Team will be starting the match racing season promptly by sailing in the Calfornia Dreamin’ Series Jan 10th-12th. The team will divide into two smaller teams to complete in the 3 man J-22 type sailboats supplied by San Diego Yacht Club. We decided it would be beneficial to fund two teams in order to maximize our team communication and strengthen overall awareness of key fundamentals. The other team entry will be skippered by Main trimmer and tactician Shane Young. 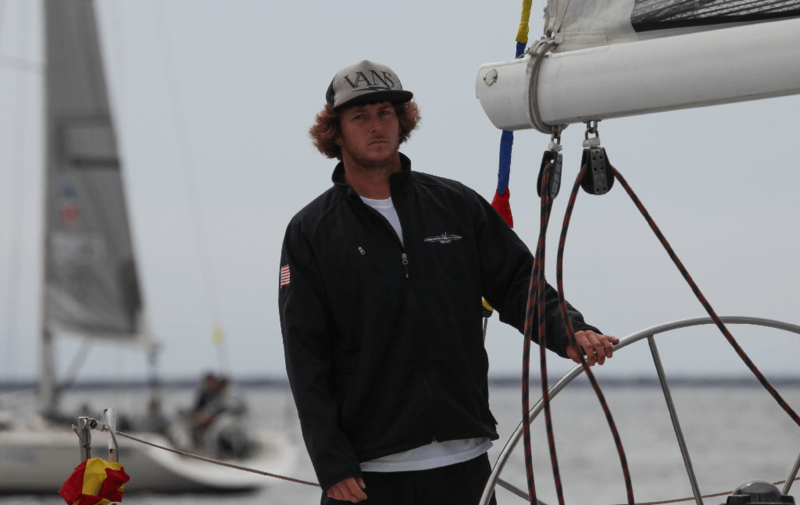 Accompanying him will be match racing veteran Steve Flam. This weekend should be an exciting and valuable training experience as the Congressional Cup quickly approaches. The LBMR team has been gearing up to commence training by using two identical match race boat supplied by Long Beach Yacht Club. We will also be doing training against Scotty Dickson and Steve Flam as we get closer to the regatta. Our goal is to have our Congressional Cup team sorted out by Butler Cup early March. We will then practice on the upcoming weeks in Catalina 37’s used in the regatta. This should give us a significant advantage from the other teams. We are looking forward to the build up of the 50th Anniversary Congressional Cup and think that this process will allow out team to perform at the highest level.